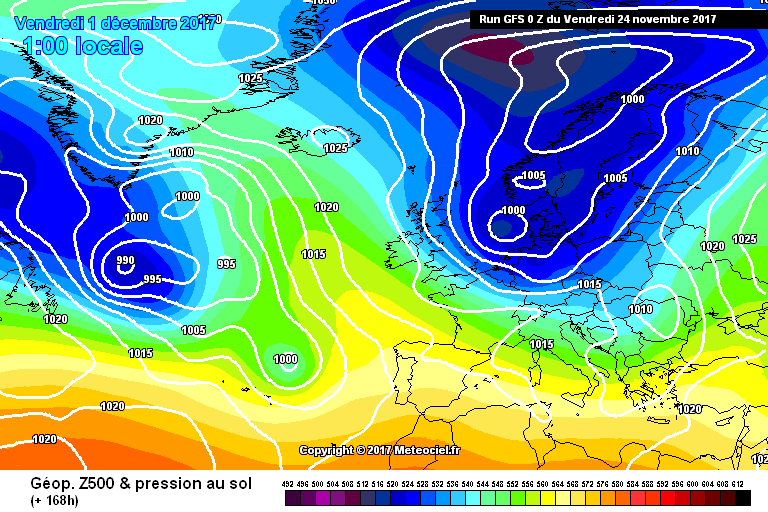 cold run for the states out to the end which is contra to most previous runs. Not unduly cold well to my eyes it's pretty impressive for autumn. 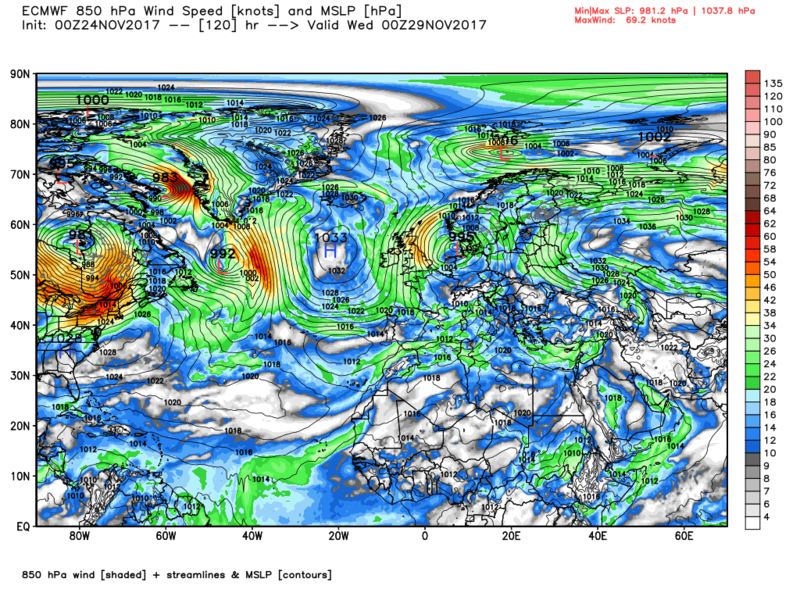 Best bit of news the main vortex segment over Siberian side. Very little vortex over Canada. I just hope the disruption to the vortex continues. Still believe we may well have a sudden stratospheric warming. For Sidney of course but since when did an obsessive, extremist, cult become the masses? I find that one of life's wonders is how the quality of eyesight varies in this thread depending on the output. Must be a research paper in this. I wouldn,t let Sidney get to complacent based on that Knocker. 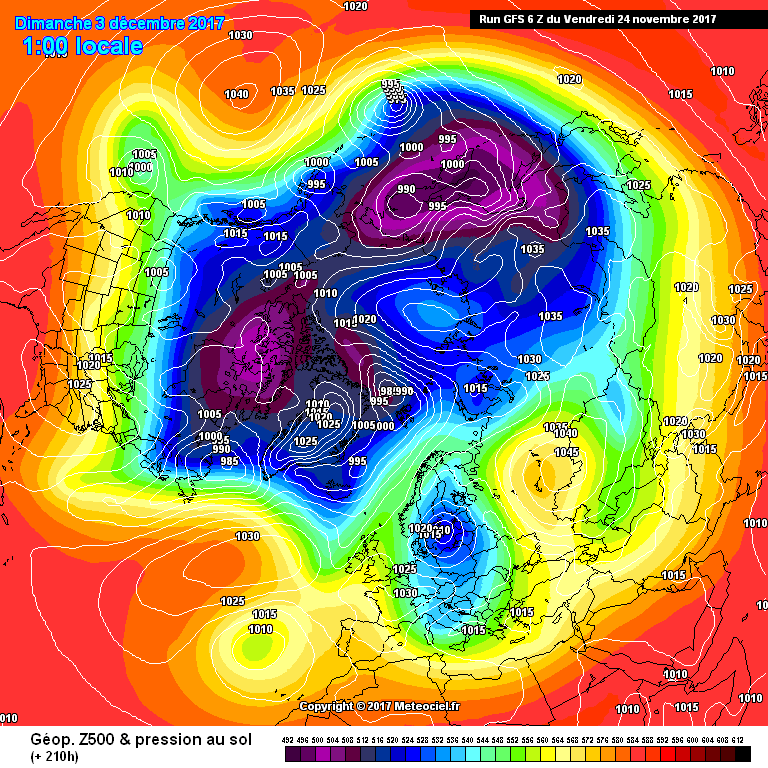 Isn,t this the same EC 46 model that suggested a cold blocked December last year? Watching models back track and how they deal with unusual set ups is interesting. but good that we have zoom options lol. I feel there's chance of under cut and reload possibilities. 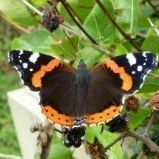 But we shall see cold outlook is a good start to late autumn and winter. Just goes to show how well a east QBO works little better towards cold. More good output overnight! I’m very happy!! 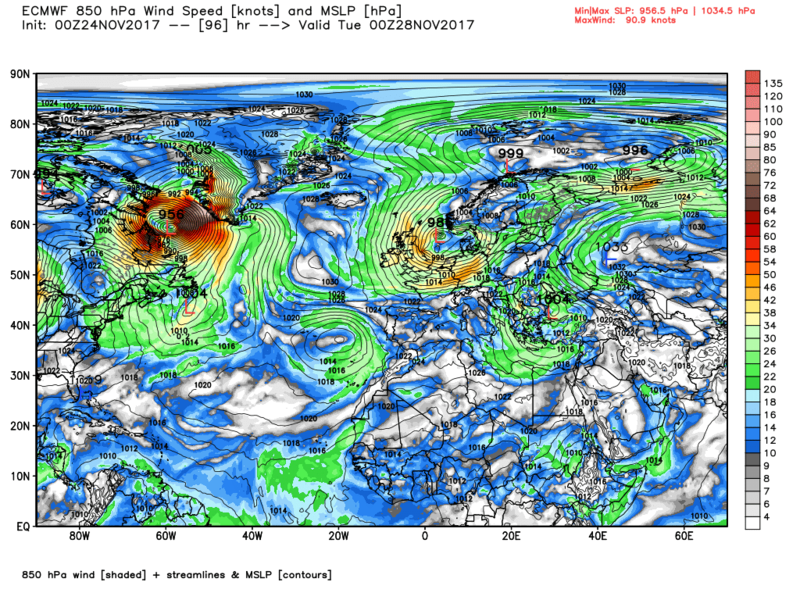 GFS does look the best out of the big three. If we look at all 3 at +96 it gives us a pretty good idea why. 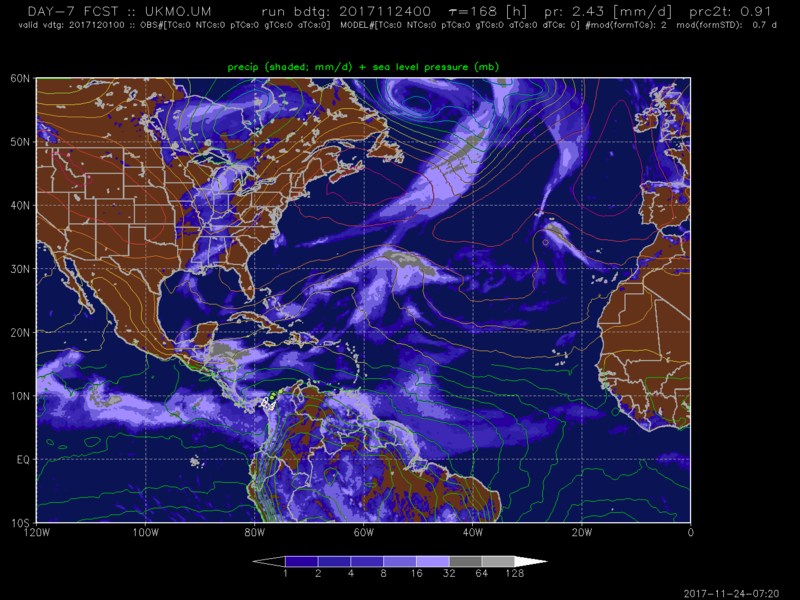 Much better WAA on the GFS which allows height to build north. so that’s where if I’m being picky we want the UKMO and ECM to improve later on today. Will definitely be worth looking at what the state side discussions are this morning. Hopefully they side with the GFS as to me that looks the best based on this mornings out put for prelonging cold! Although all 3 are good! Every day I log in expecting a downgrade and every day I am pleasantly surprised. We might actually get something most of want here, just need the met on board now. -5c welcome sir please make yourself comfortable. Plenty of cold clean crisp arctic air on the 00z models which is great to see, just a less cold wetter day on Monday then turning colder again..life is good for coldies..what a pleasant change that is! Positives and negatives this morning. 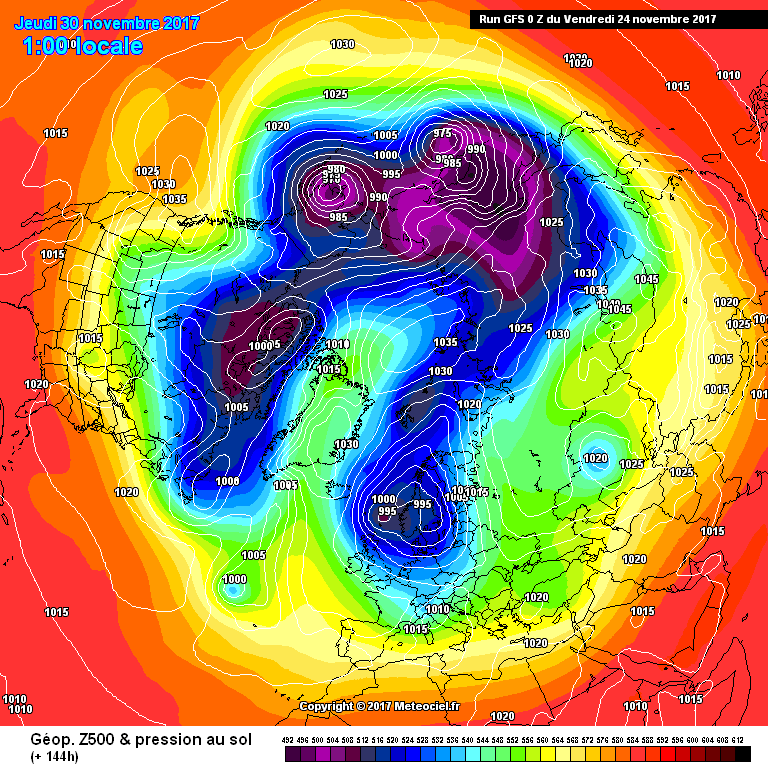 The jet looks uninterested in firing up, the PV remains far enough to the nw so any attempt to breakdown the ridge will be a struggle and the ECM tries to take another chunk of the PV towards Scandi. We do though need to see an injection of deeper cold into the flow. On the negative side I think some patience is going to be needed because we don't have that deep cold close by ready to tap into. To see improvements in the ECM we need to see more trough disruption around T192hrs. The low circled red responds to the upstream flow, sharper upstream will help to amplify the low which in turn change its tilt to more negative allowing more forcing by the high pressure which in turn helps to disrupt energy se which allows that high to edge nw at the same time this will help pull the low ne of Scandi south to the east.  Its a good thing to remember for newcomers every upstream change has a knock on effect downstream. 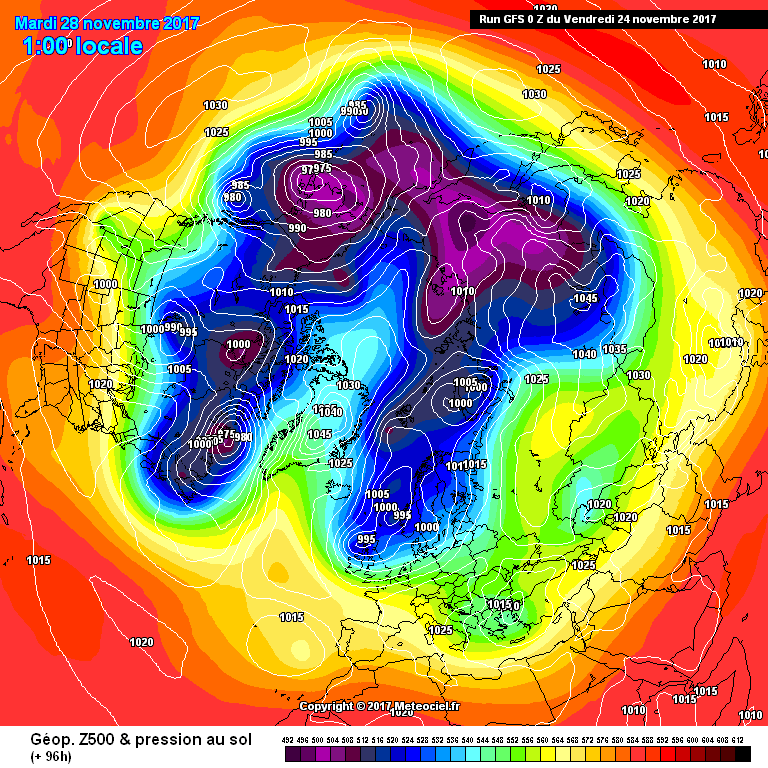 Overall the outputs are good in terms of potential but expectations need to be managed this is no Dec 2010 at this point and the depth of cold isn't there. My best advice is to just see how things evolve, depth of cold might change and so could snow prospects. Gfs 06z the same so far! 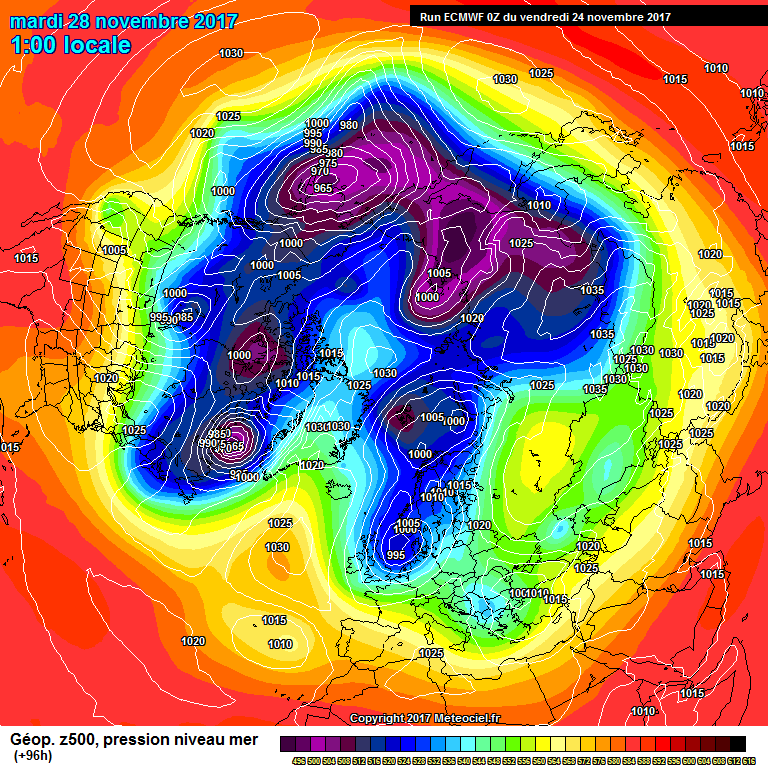 !looking great with heights going up into the arctic again at 84 hours!!! GFS moving more towards Euros with the more rounded high not quite linking up with Arctic high does seem to be 24hrs behind euros like someone mentioned a couple of days ago. But all in all cold weather looks locked in till the start of Dec and I'll take that any day. Or better still the actual weather, they are all but predictions/forecasts after all. But like James Brown, "I feel good" about things, currently as a coldie. I'll await the UKMO 12z and ECM 12z with interest tonight. 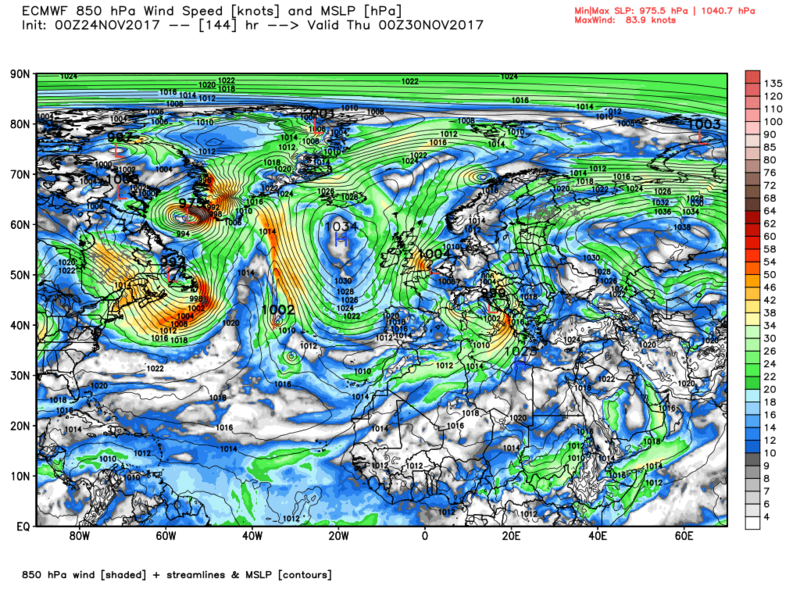 Nice to see that GloSea is showing a blocked Pattern "well into mid month" as per Fergie's recent tweet. EC Shows a more mobile pattern after week 1 in Dec but still with -ve AO. Quite a difference at 144hr arctic high link is crucial for a more potent Northerly we dont get it on this run back for the 12z later. Looks more blocked to me in the Atlantic. I will be astounded if the op isn't a massive outlier. Given all the signals, this just doesn't seem at all plausible.